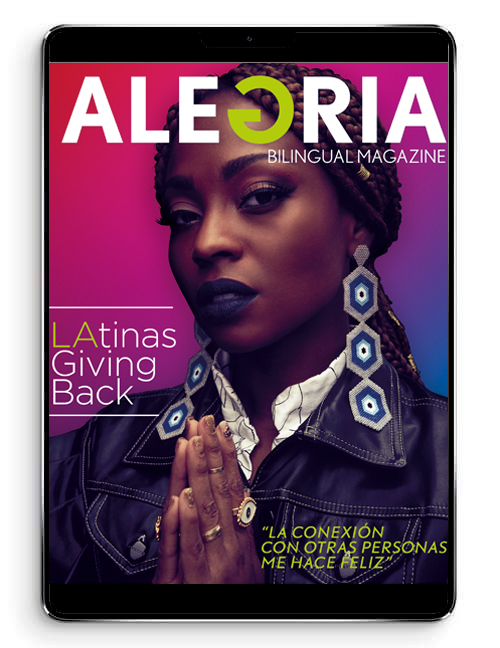 Indio, CA — The first weekend of the Coachella Music Festival 2019 featured daily Latin music acts including an array of top performers on the Coachella stage; from the iconic Norteño band Los Tucanes de Tijuana, leading Colombian reggaeton singer J Balvin, Latin trap sensation Bad Bunny and eclectic songstress Mon Laferte. Spanish flamenco and Latin urban singer Rosalia performed at the Mojave stage, but one of the biggest moments of the festival was the surprise performance of YouTube’s Billion Views Club leader Ozuna, along with Cardi B and Selena Gomez who joined DJ Snake onstage to perform together, for the first time ever, their #1 global hit “Taki Taki”. On Sunday, YouTube Music celebrated the end of Coachella’s Weekend One with a bevy of talent at the YouTube Music Artist Lounge. Musical performers and Hollywood’s elite including J Balvin, Bad Bunny, Marshemello, Maggie Rogers, Sabrina Claudio, Omar Sy, Murda Beatz, Normani, Rico Nasty, Ludwig Goransson and more, visited the lounge.The exclusive artist compound was a welcomed haven for the festival’s performers; cooling off from the desert heat to watch performances of the main stage feed on built in screens throughout the lounge. 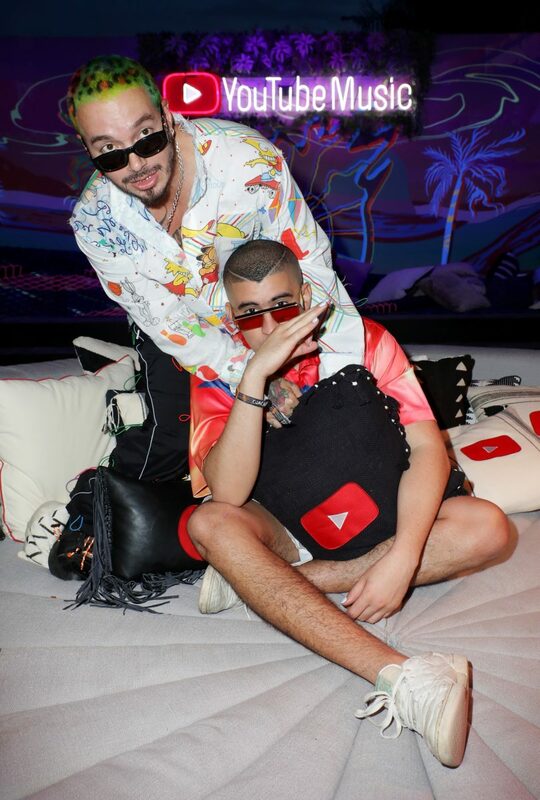 Real life besties and Latin icons, J Balvin and Bad Bunny seen lounging on the YouTube Music daybed; having a pillow fight, laughing and joking with one another. Murda Beatz spotted having fresh slices of Spicy Pie with friends. Sabrina Claudio posing for photos in matching YouTube Music red color. 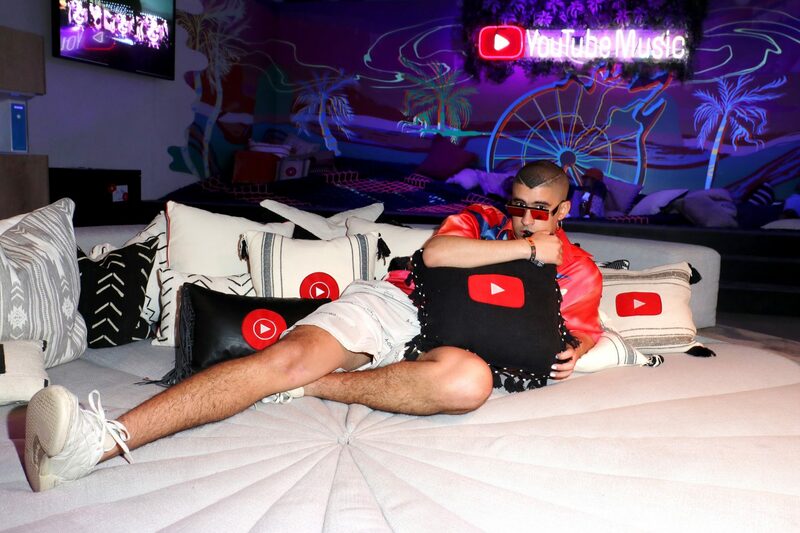 The YouTube Music Artist Lounge – located backstage at Coachella – also served as the artist interview studio for all YouTube webcasts. Artists and creators engaged in colorful interviews that viewers around the world could tune in to watch. Over one epic weekend, YouTube Music celebrated Coachella with a bevy of talent at the YouTube Music Artist Lounge. Musical performers and Hollywood’s elite including BLACKPINK, Liam Payne, Maggie Rogers, Idris Elba, Gregg Sulkin, Rufus du Sol, Nick Young, Scottie Pippen, Billie Eilish, Khalid, Rosalia, Willow Smith, Dylan Minnette, Sofi Tukker, Mr Eazi, Lele Pons, Hannah Stocking, Anwar Jibawi, The Dolan Twins, and more.